The past week or so I have been looking into screencast capture software. If you do some searching you will probably find quite a few options. The problem is a lot of them are very old. Some are discontinued, and others don’t even exist anymore. Many of them are a total waste of time and not worth bothering with. 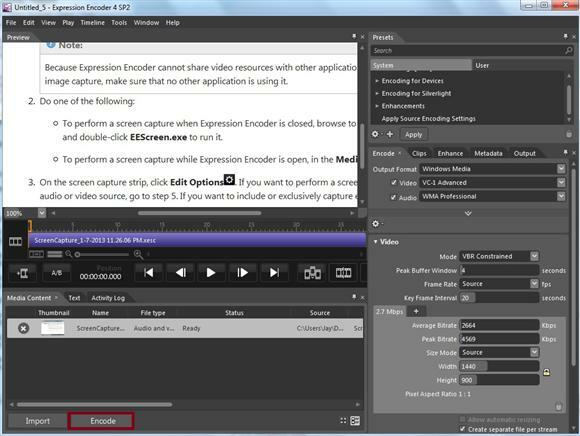 One screencast software that I don’t see mentioned very often anymore is Microsoft Expression Encoder formerly known as Windows Media Encoder. 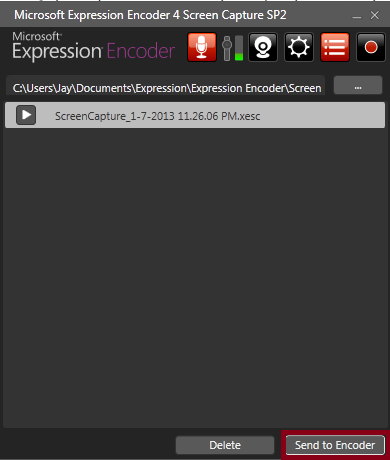 The Expression Encoder can now be downloaded and used for free without a license. It includes a screen capture program as part of the package. Supported operating systems include: Windows 7, Windows Server 2008, Windows Server 2008 R2, Windows Vista, Windows XP Service Pack 3. It does prompt you for a license key during the install process, but this is no longer needed and you can just continue through this step because it’s free now. 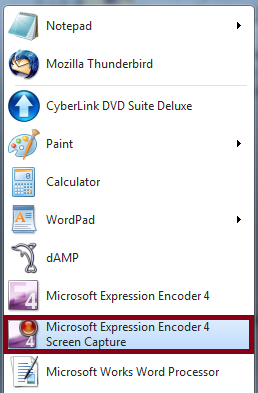 In order to use the screen capture part of it you need to select “Microsoft Expression Encoder 4 Screen Capture” not “Microsoft Expression Encoder 4” from your program list. You can adjust a few settings by selecting the little gear looking icon/button. You can also change or adjust the frame rate, bitrate, quality, etc. All you need to do is push the record button and select the region/area that you want to record. Then, click the record button again and a timer begins to count down. Once you are done with your recording you click on the “Send to Encoder” button, which will open your recorded screen capture in the encoder. The encoder is a little intimidating, but once you use it a few times it’s fairly easy to get the hang of. You can change the audio/video quality and settings. 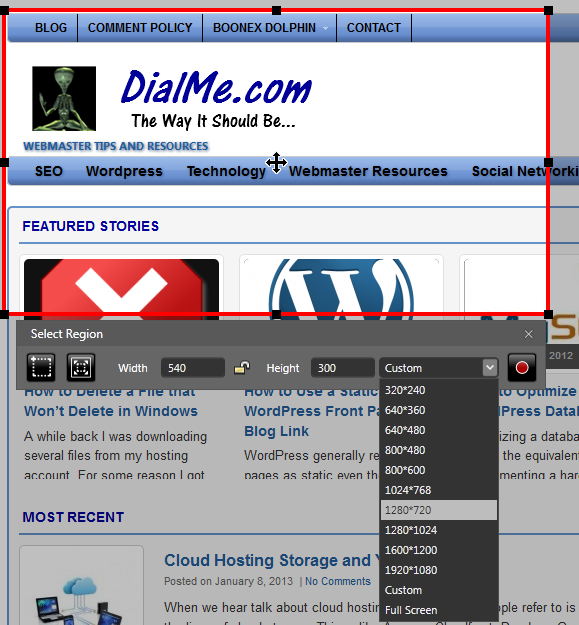 You can also add a visual overlay, which would be similar to adding your own watermark. 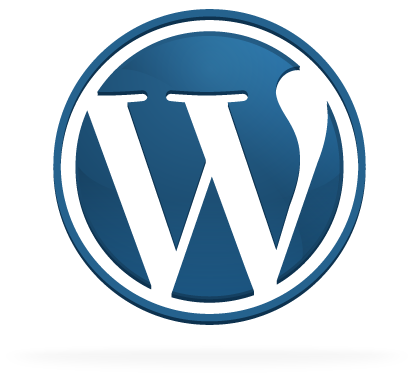 Once you are content just hit the “Encode” button and wait for your video to finish. The default settings will encode to .wmv (Windows Media Video) format. You can then import the final result into Microsoft Movie Maker or another video editing software suite to add additional effects. The encoder can be a little confusing at first. H.264 encoding is only available in the Pro version, which is kind of a bummer considering it is extremely popular right now. 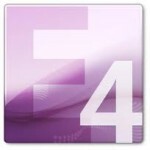 It seems to want you to use .wmv formats, but given this is made by Microsoft it’s kind of expected. Encoding is very CPU intense and slow. 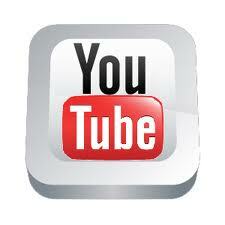 If you have a 5 minute video or longer you can expect it to take a while to convert. Quality is average for text, windows, and browser based screencast captures. The smaller the text size on your screen the fuzzier and dimmer it seems to be. Adjusting the quality and/or your screen resolution and font size may help. Editing is very limited and almost non-existent. You would need to encode the video to a readable Windows format (.wmv for example) and then import it into some other video editing software suite if you wanted to add enhancements. For free it’s not too bad. It does not add any watermarks, Microsoft logos, credits, or anything like that. 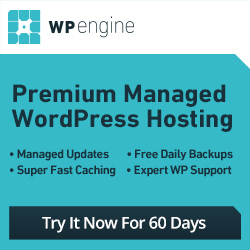 If you want to avoid watermarks to 3rd party software and sites, then this might what you’ve been looking for. The quality isn’t nearly as good as a lot of other screen capture software programs and online tools out there, but the Microsoft Expression Encoder and Screen Capture also doesn’t cost anything. Good to know that Microsoft Expression Encoder is still available for download. The lowest version where it can be used is XP and some people still use Xp, though I prefer higher versions for Microsoft. I wasn’t aware of this Screencast software but since I have Windows 7, this looks like a great option. Thanks for the headsup. 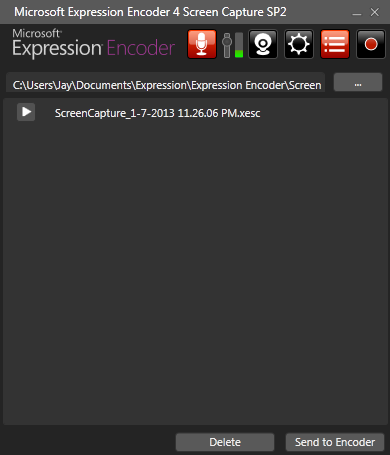 I’ll give Microsoft Expression Encoder a try. It is kind of fun to mess with if you have some extra time on your hands. 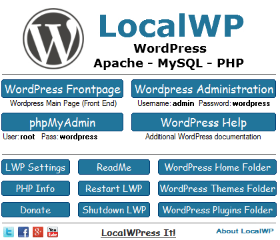 I will hopefully have more posts about similar software in the near future. The Microsoft Expression Encoder was nice, but as you mentioned, too bad it was discontinued. I was also dissatisfied with the other free options, so I decided to start developing my own screencasting application. Of course it represents my view of what should have been available on a simple screen recorder, but I am looking for inputs on what other users would find useful and needed as well. If you have any inputs or suggestions, I’d be glad to hear! I have been exploring various screencast and recording software the past month or so. The options seem fairly limited, especially in the free to reasonable price range. I briefly checked your project. I will definitely spend more time with it when I get a chance. 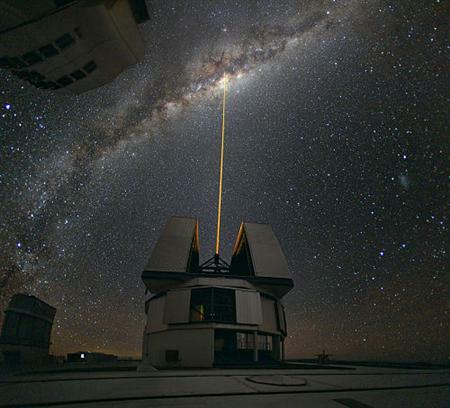 I am always on the lookout for something decent that works good. The more options and features that it includes the better, and most importantly it should be easy to use. Thanks for the suggestion. If it works out decent and I like it I may include it in a future post.